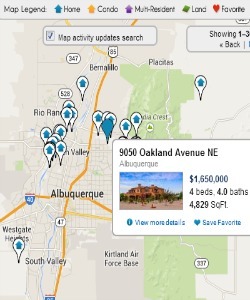 Is it possible to find a great home under $150,000 in Albuquerque? Absolutely, as long as you are willing to do a little house hunting! Spending more than you can afford on anything let alone a house is never a good idea, and it's what got so many people in trouble during the real estate bubble. I was a rookie agent in 2004, and I remember people saying "we're approved for $170,000, so we want to look at houses for sale at $180,000." These days, most home buyers are acting much more sensibly, so I'm more likely to hear "we can afford up to $170,000, but we want to stay under $150,000." 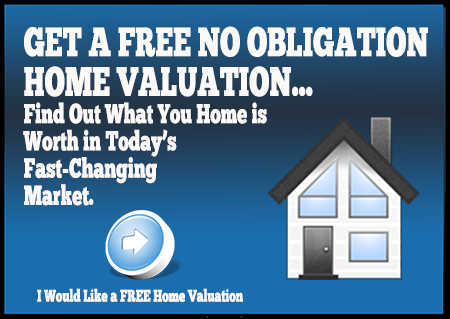 Where Do You Find Homes for Sale Under $150,000? In general, you'll find more options west of the Rio Grande in neighborhoods like the southwest heights, Taylor Ranch or Ladera Heights. There are plenty of affordable homes in Rio Rancho too, if you are willing to live that far out. This house is in bad shape. Owner is basically selling the lot.